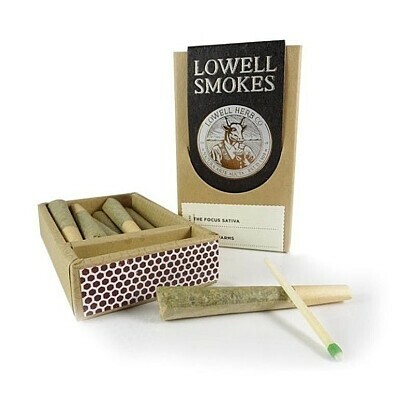 Each pack of Lowell Smokes contains a curated blend of premium flowers expertly rolled into 10 joints. All products are lab tested, grown with only organic fertilizer, never with synthetic pesticide. Matches included for your convenience.